It’s a time to look forward to: Heritage Days. The weekend when so many older buildings are open, free of charge, to the public. Many of them aren’t even on show for the rest of the year. And Leeds is definitely blessed with them – 83 this time around. It’s impossible to see every one over a single weekend, of course. 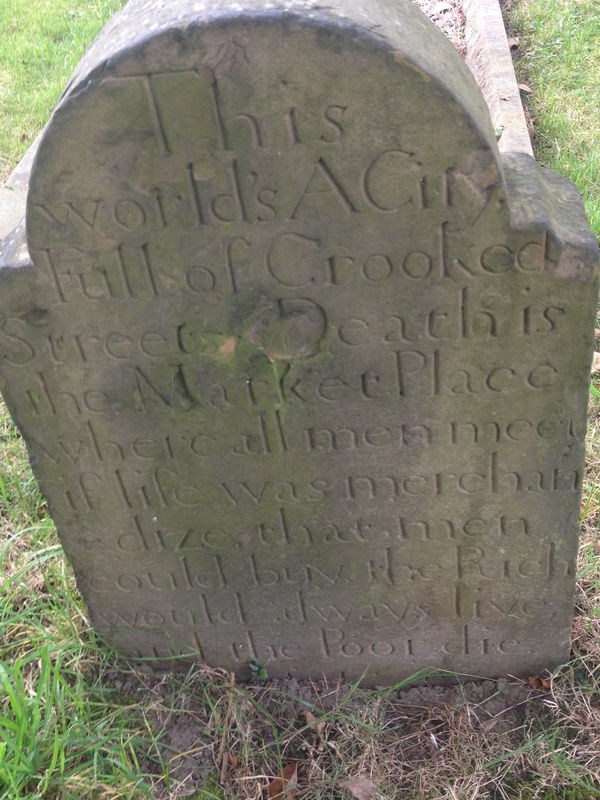 This time around it began with a tour of Beckett Street cemetery. Far more interesting than it sounds, one of the oldest municipal cemeteries in Britain (the oldest is in Hunslet, also in Leeds), which contains the fascinating subscription graves (or guinea graves, as they’re known). 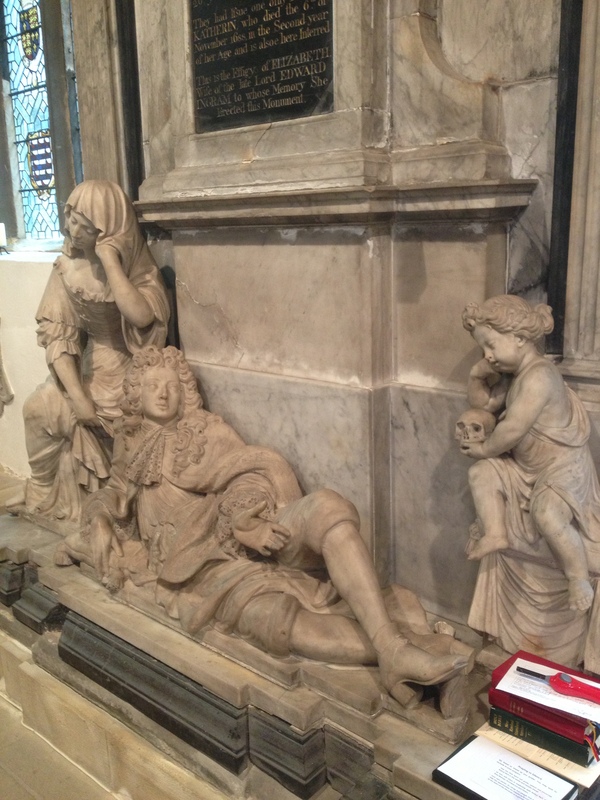 For a guinea, the dead could be commemorated on a gravestone, rather than be buried nameless. 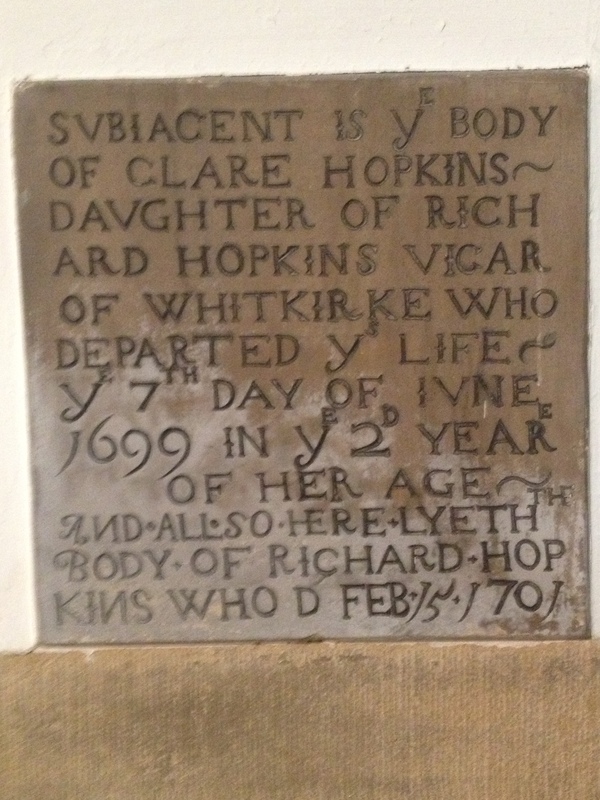 The downside is that there will be five or six bodies in the grace, and more on the other side of the stone. Even in death, they’re as crowded and packed together as they were in life. 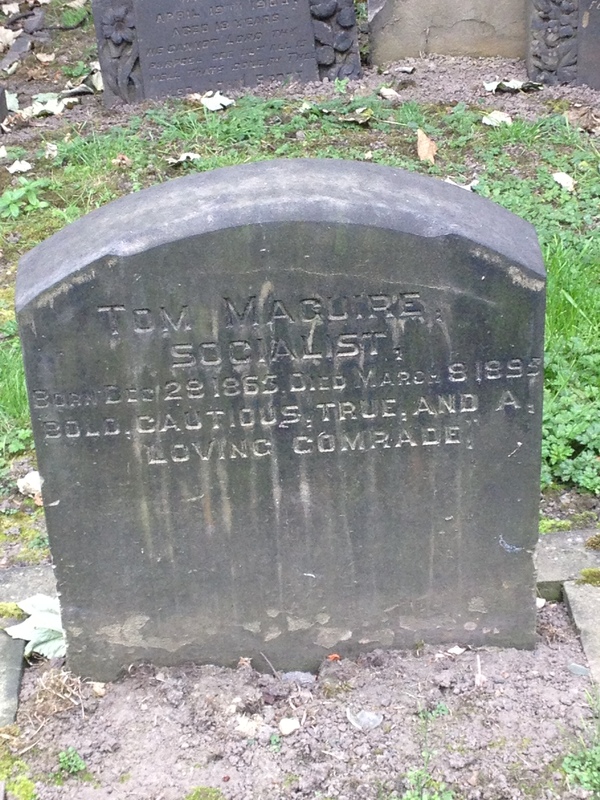 But the place does have the grave of Tom Maguire, who features as a minor character in Gods of Gold, and who, in life, was one of the founders of the Independent Labour Party in 1893. A great man. 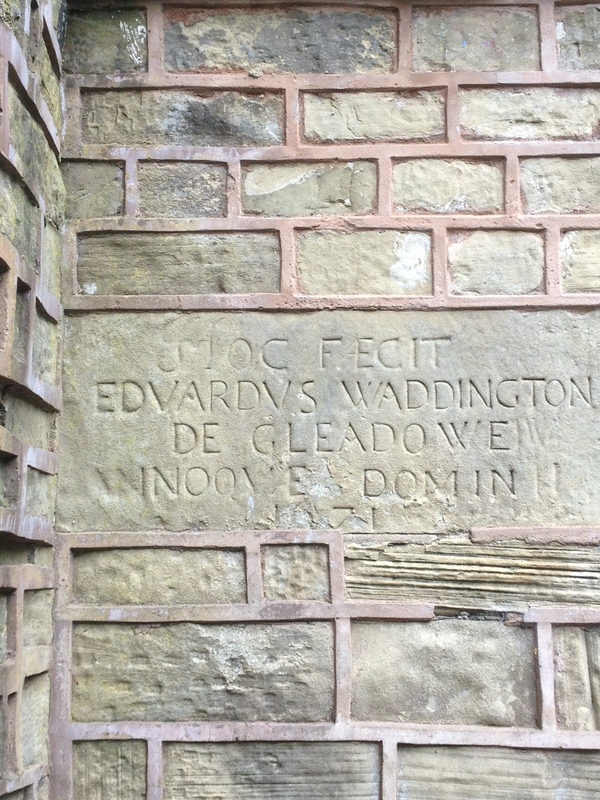 Sunday was Gipton Well, about half a mile from where I grew up. It’s a place to take the waters, just small, but once only one of many spas dotted around Leeds. 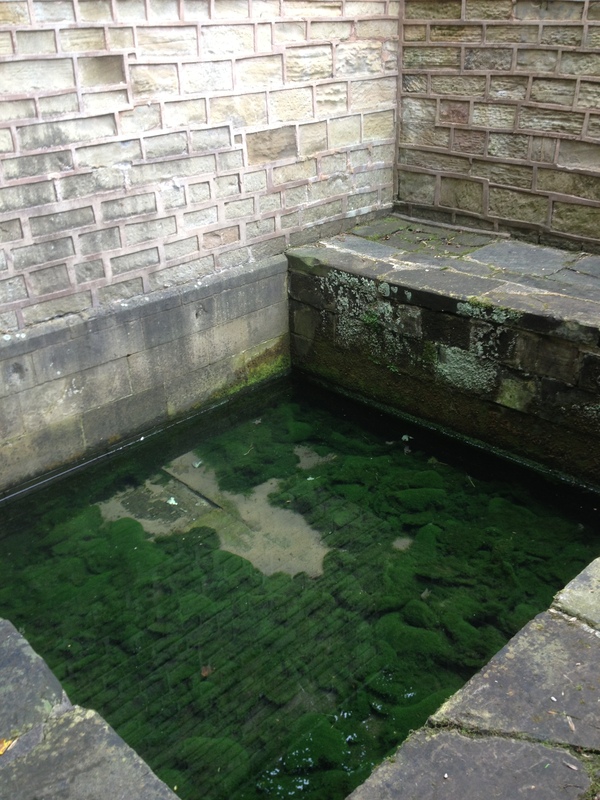 Built in 1671, it’s fed by a small spring, and the privileged few who used it would wade or sit in the water, removing clothes in the outer room, which also had a fireplace, before plunging into the cold pool. The place has resonance for me, as the climax of The Constant Lovers takes place there. Going inside for the first time in many years, it was just as I remembered it – but in better, cared-for shape. 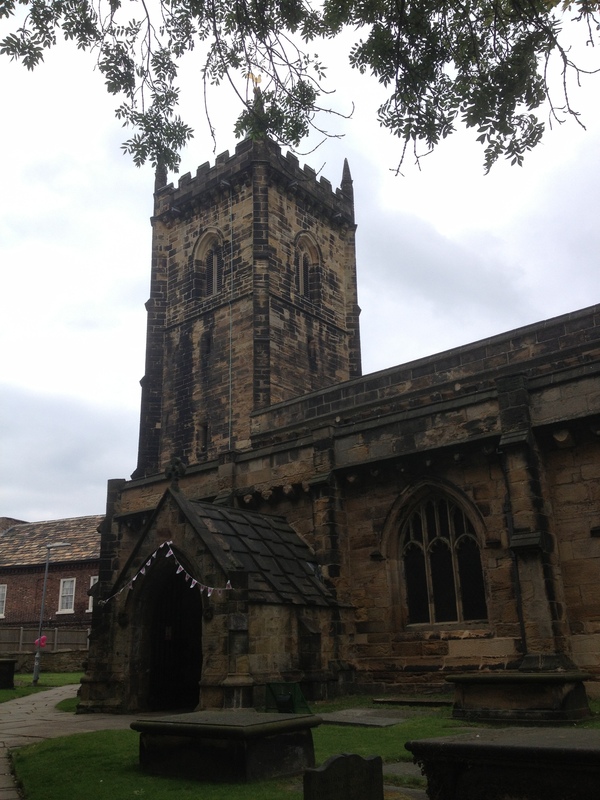 And then, Whitkirk Church, which dates from the 15th century, with a tower completed by 1440, and a continuous line of priests since 1185, although there was a church mentioned in the Domesday Book. Originally a Knights Templar church (it’s close to Temple Newsman, which was owned by the Templars, and there are two small houses close by with Templar crosses), it’s been renovated a couple of times, but still retains a beautiful medieval simplicity – although some of the memorials are very elaborate for as small church. The graveyard also has this wonderful headstone. A very modern sentiment. No names or date on it, just these words. 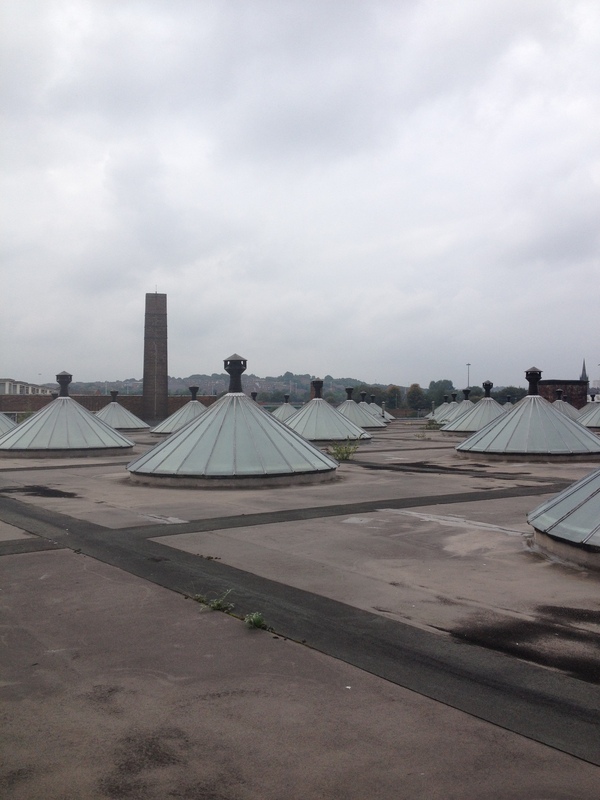 The highlight of 2014’s Heritage Days, though, was a chance to tour Templeworks in Holbeck. 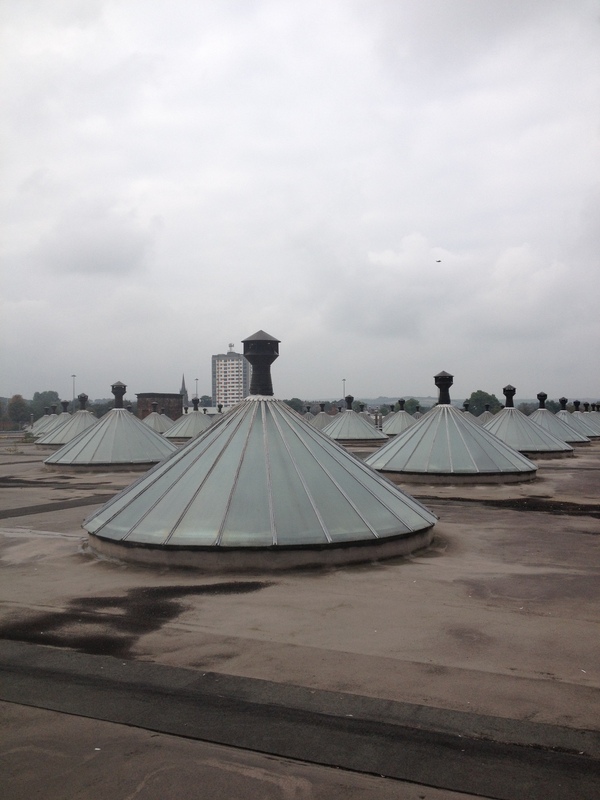 The area was one of the Victorian industrial powerhouses of Leeds, although manufacturing is long since a thing of the past. When it opened it 1841, Temple Mill (as it was then) was very modern. It was the brainchild of John Marshall, who’d run Marshall’s Mill next door since the 1790s. 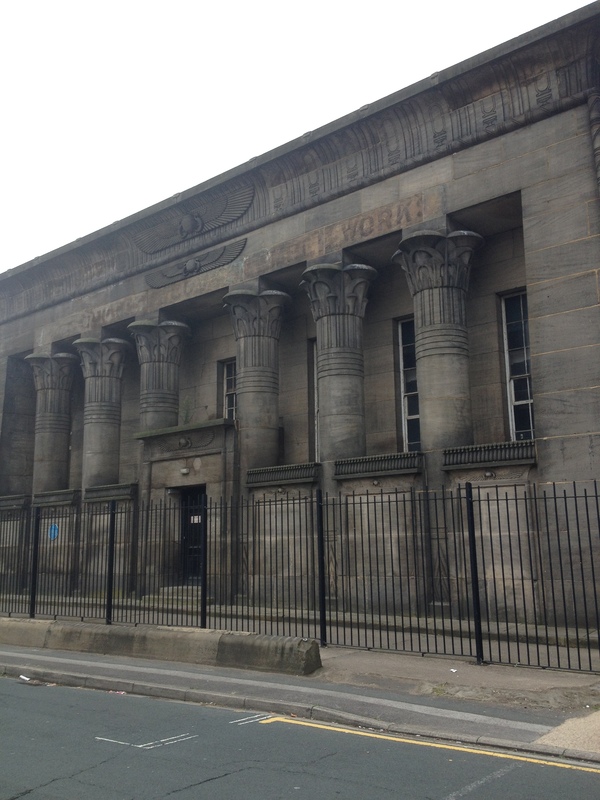 The frontage of Temple Mill is a replica of the Temple of Horus at Edfu in Egypt. Behind that, though, it was thoroughly modern. The mill itself was the largest room in the world, with 17 exits in case of fire. Used for spinning flax, it ran without electricity, powered by steam, generated in the cellar, while the light came from a forest of skylights on the roof that look like something from a science fiction film; they must have seemed completely alien at the time. To provide the heat and humidity needed for spinning flax, all the iron pillars holding up the ceiling in the mill were hollowed, allowing water to trickle down naturally. The moisture level was increase by turfing the roof and having sheep crop the grass there (they were transported up and down in the world’s first hydraulic lift). Marshall was a hard master, but also enlightened to a degree. He ran a crèche for the women who worked at the mill and there was schooling for the young workers until they were 12. 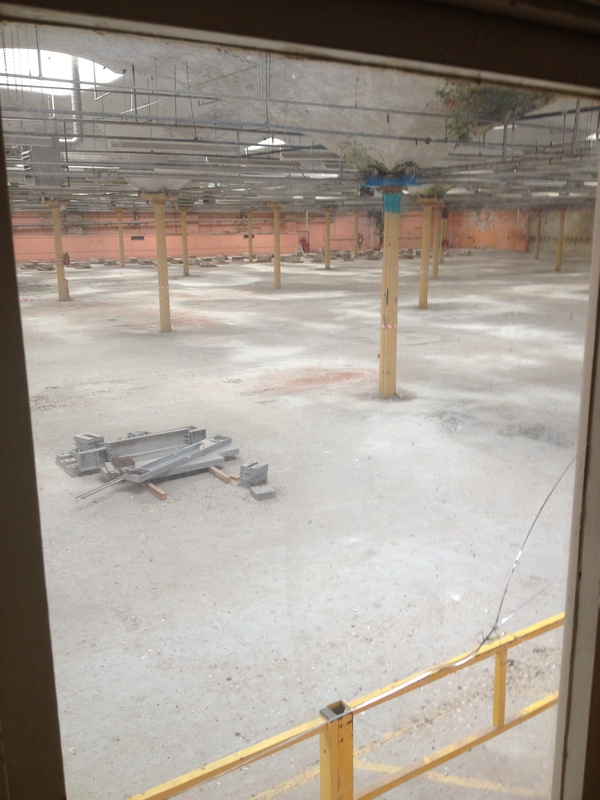 The building was in continuous use into the 21st century, last as a catalogue headquarters for Kay’s. These days, though, as Templeworks, it’s an artist’s co-op that survives without funding. Much of the income is generated from TV companies filming there, but it also hosts theatre and music events. 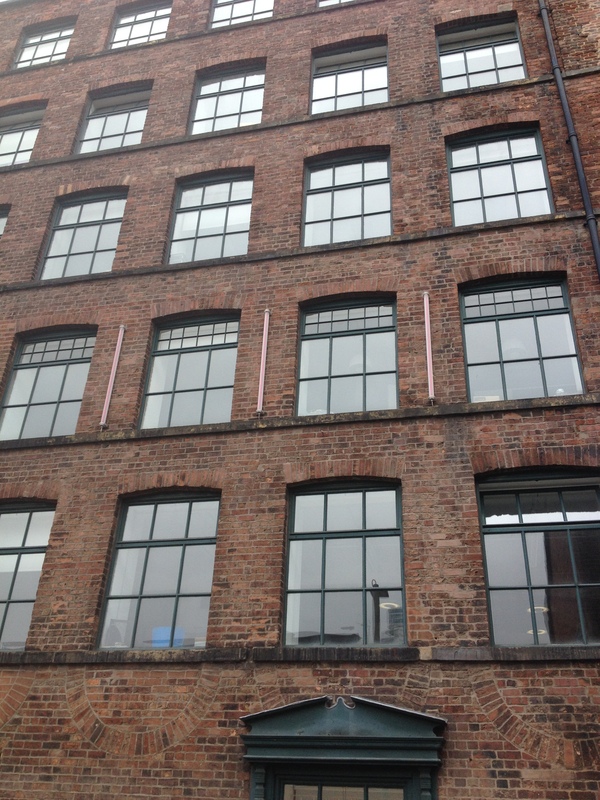 That reinvention is wonderful, but typical of what’s going on across Holbeck. The factories have gone, but these days it’s the digital hub of Leeds – and what is digital except the industry of the 21st century? 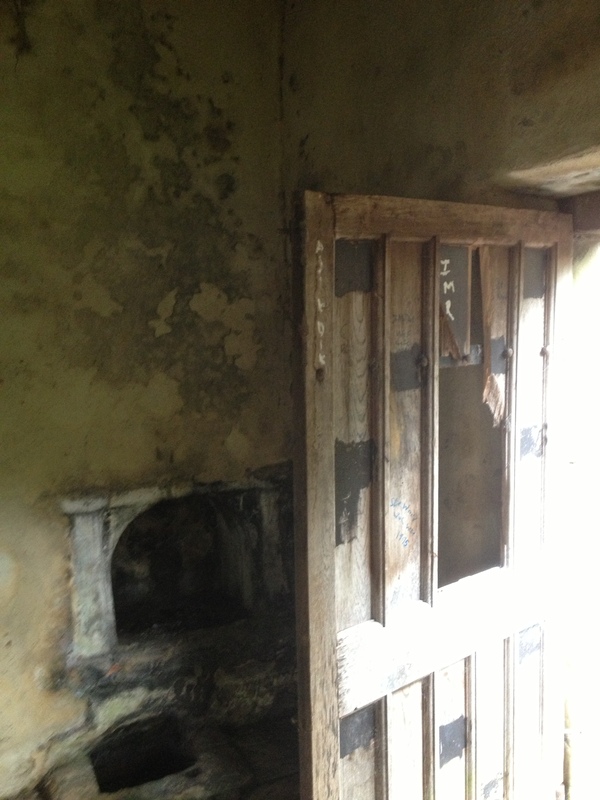 But some of the history is left behind in the fabric. 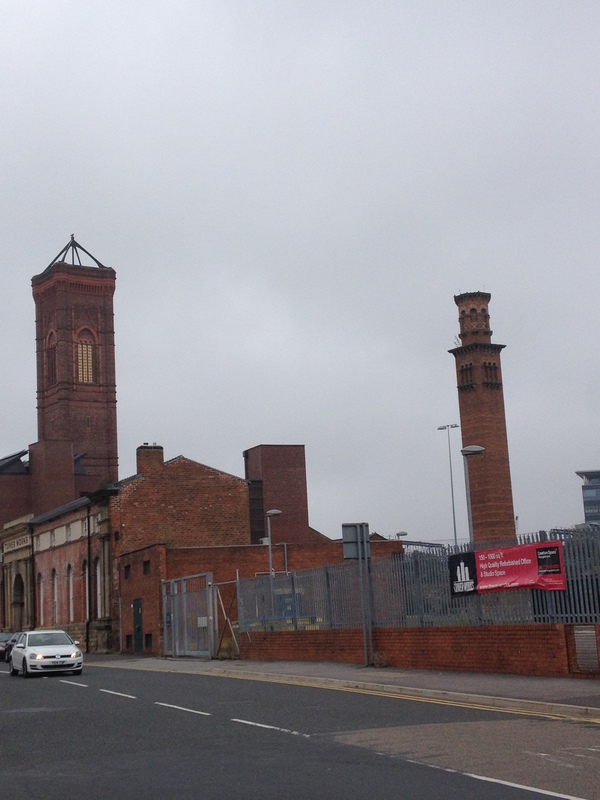 Like these wonderful chimneys still standing at Tower Works, both of them based on old Italian church towers. Like Temple Mill, they’re a reminder that there could even be romance in industry.